Teaching your child phonics isn't that hard. Your child just needs to memorise the sounds of each letter of the alphabet. 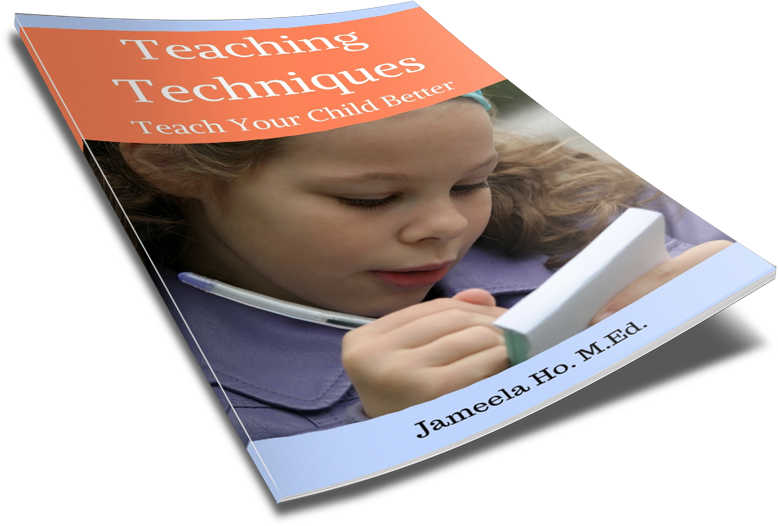 You can help your child do this in a number of ways. There are a number of interactive apps (I recommend Starfall), hands on games and books. With that in mind, I've made this book, complete with all the letters of the alphabet. 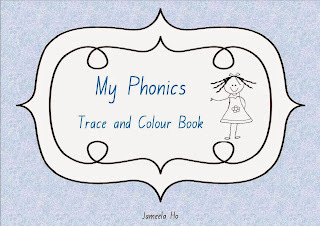 The worksheets in this book are great to use to accompany the learning of phonics. 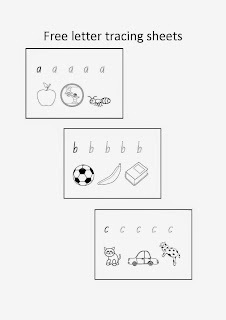 Your child can trace the letter and colour in the pictures that begin with the sound of that letter. 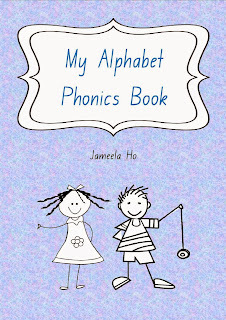 This will help your child with writing the letters and associate the sounds with the letter that he or she is writing. 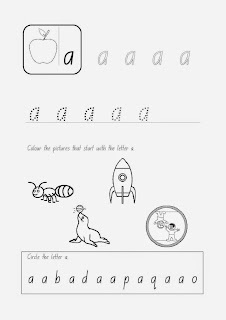 The following is an example of how you could use the letter a worksheet. 1. 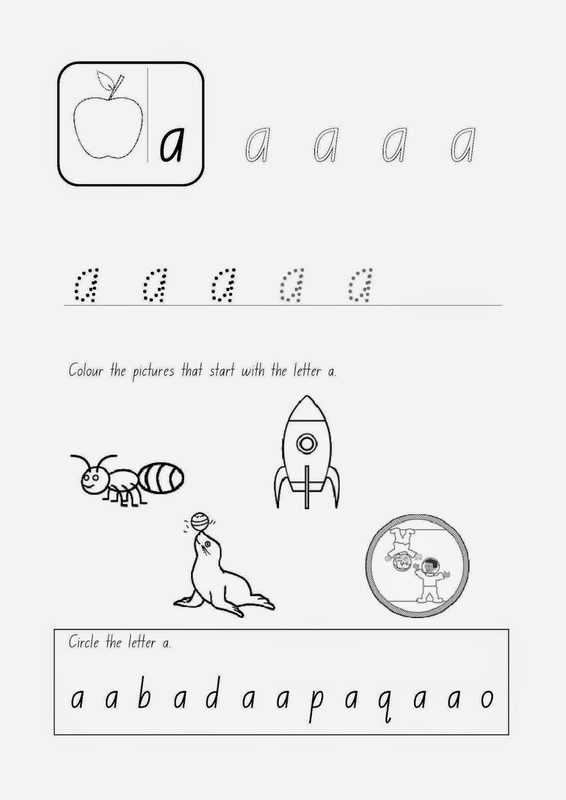 Show your child the worksheet and say, "This is the letter a. It makes the sound 'a'." 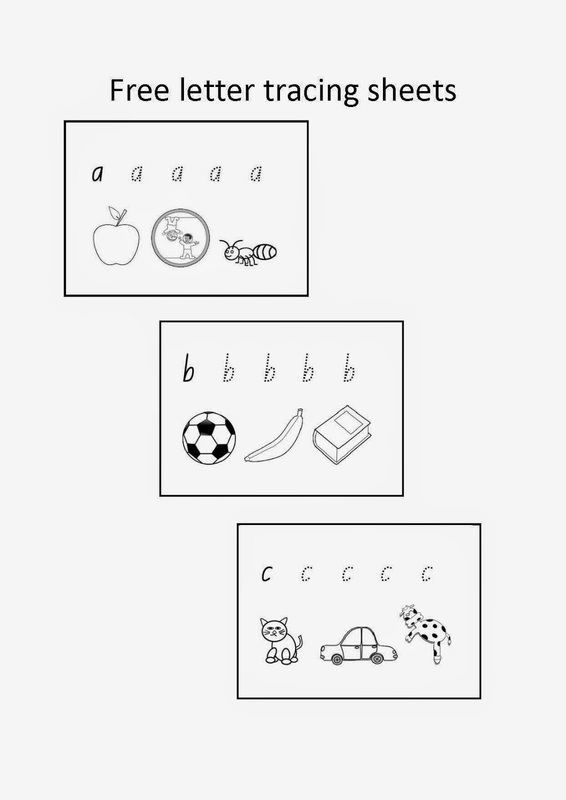 Show your child how to trace the letter correctly and let her/him trace the letter. 2. Once your child has finished tracing, say, "This is an aaaaapple. The word aaaaapple starts with the sound 'aaa'." Let your child colour the apple. Repeat with the other two pictures. 3. Optional: You could write the word 'apple' below the picture of the apple and say, "This is how we write the word apple. It starts with the letter a because apple has the 'aaa' sound at the beginning." Do the same for the other two pictures. 4. Optional: Turn the worksheet over (if the back is blank) and let your child try to write the letter a by himself. 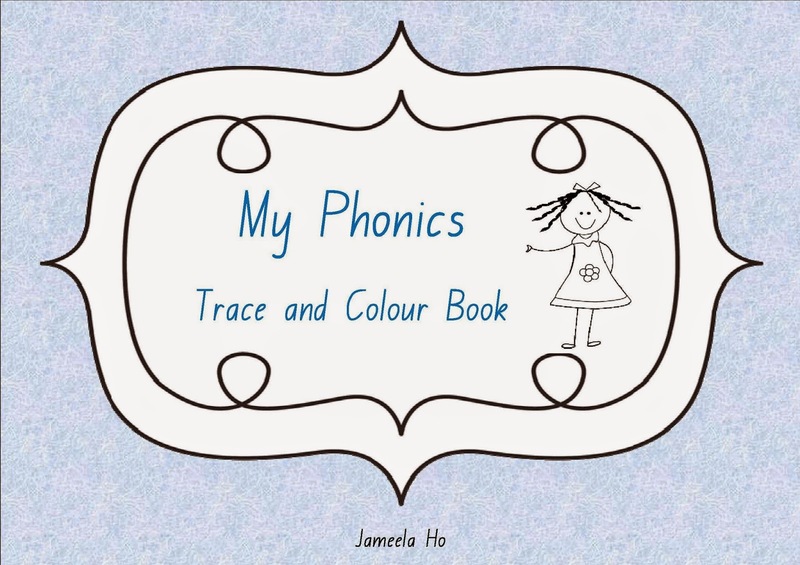 If you would like to download a copy of this Phonics Trace and Colour ebook then please fill in your details below. If you would like to get this ebook then visit my teacherpaysteacher store for 'My Alphabet Phonics Book' .